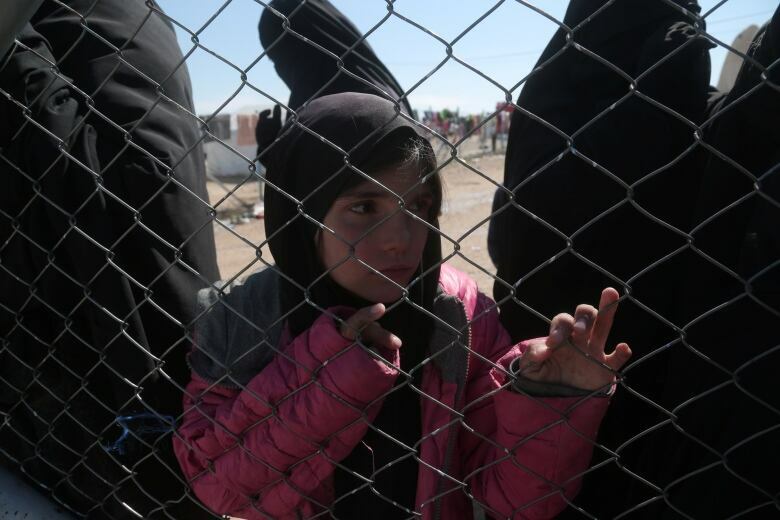 A humanitarian emergency is unfolding in the camp in northeast Syria overwhelmed with people who fled the last battlefields of ISIS extremists — and a top priority is helping hundreds of unaccompanied children return home, the head of the International Committee of the Red Cross (ICRC) said Tuesday. 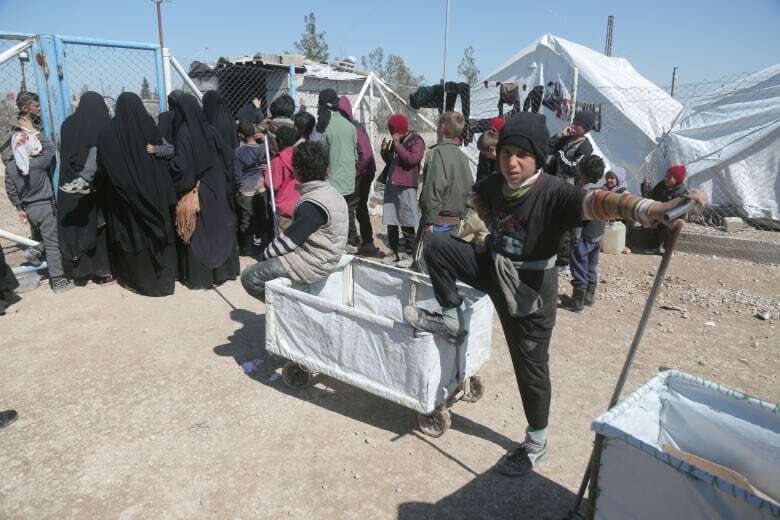 Peter Maurer, who visited the al-Hol camp in Hassakeh province on March 21, told a small group of reporters that it was established in the 1990s to accommodate about 5,000 Iraqi refugees and is now overcrowded with between 80,000 and 100,000 people. 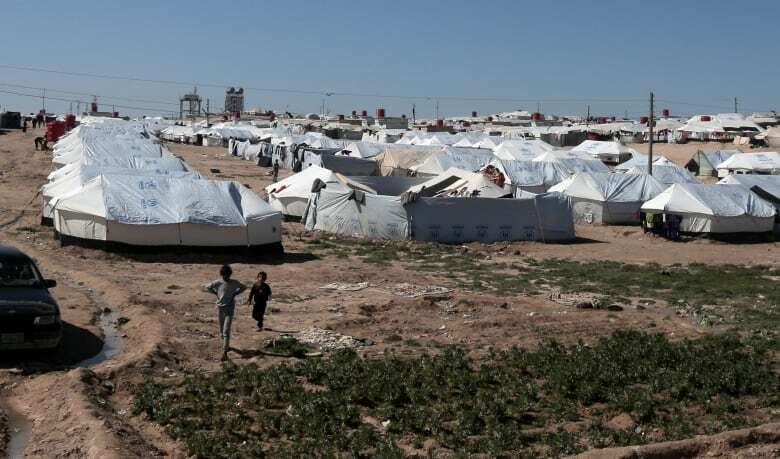 The estimates are that about 35,000 people in al-Hol are Syrians, around 35,000-40,000 are Iraqis, and the rest, probably around 10,000, are from between 30 and 40 other nations worldwide, Maurer said. “Because they can’t prove who they are they are basically put in detention-like facility in camps,” he said. At its height, the ISIS ruled a third of both Syria and Iraq, holding millions hostage to its harsh and violent interpretation of Islamic law. He said some countries will accept them, and will even accept fighters who are put into either detention or reintegration and deradicalization programs. But some countries object to taking their people back, he said, citing Britain, Europe overall, and others. SNC-Lavalin Q&A: What do you still want to know?